4 payments of $154.46 to be paid over the next 4 months (1 payment due each month) to pay the remaining balance. 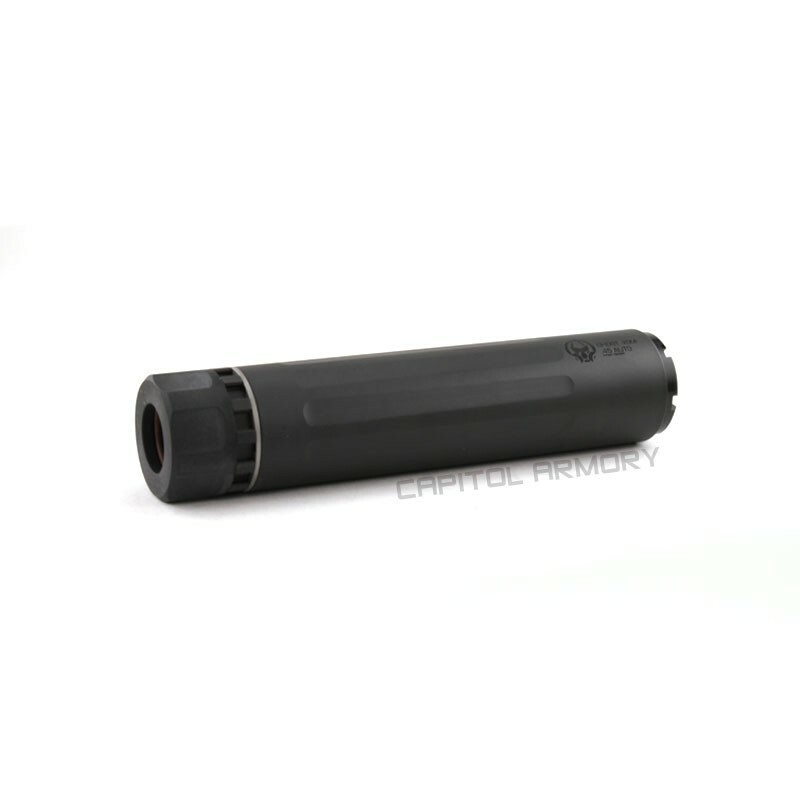 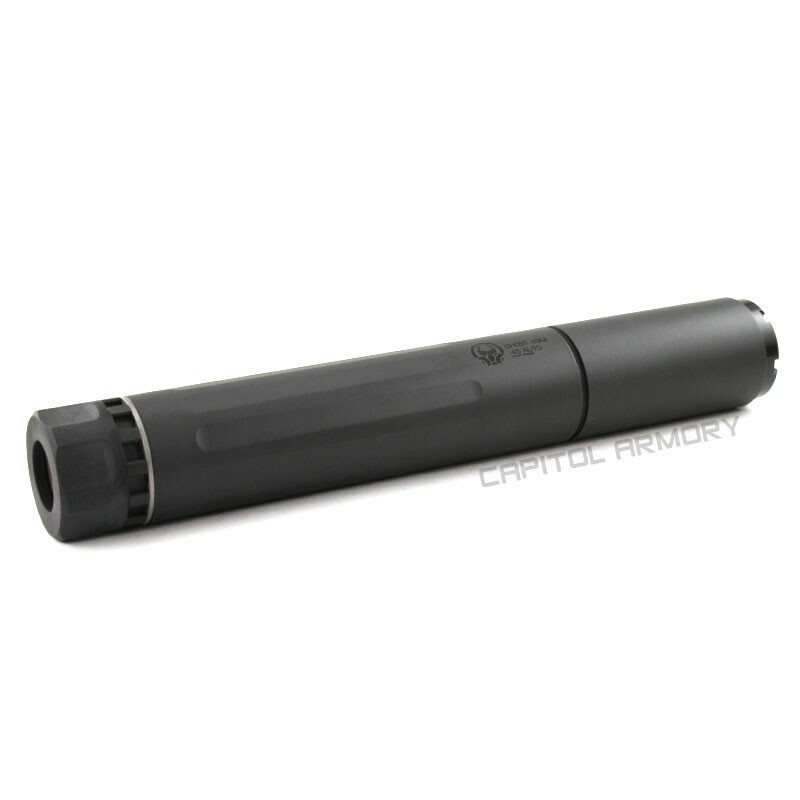 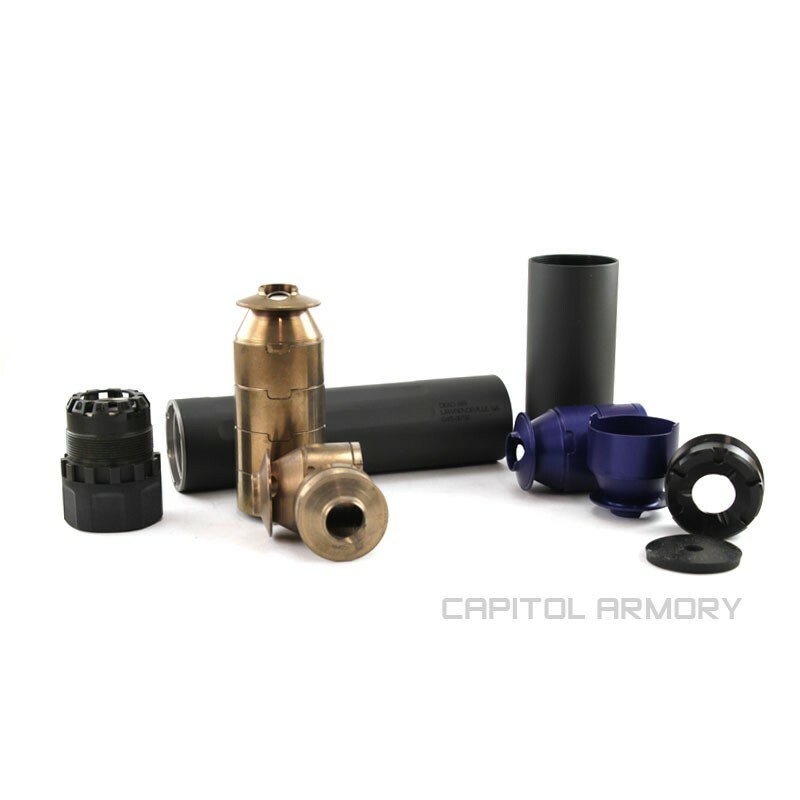 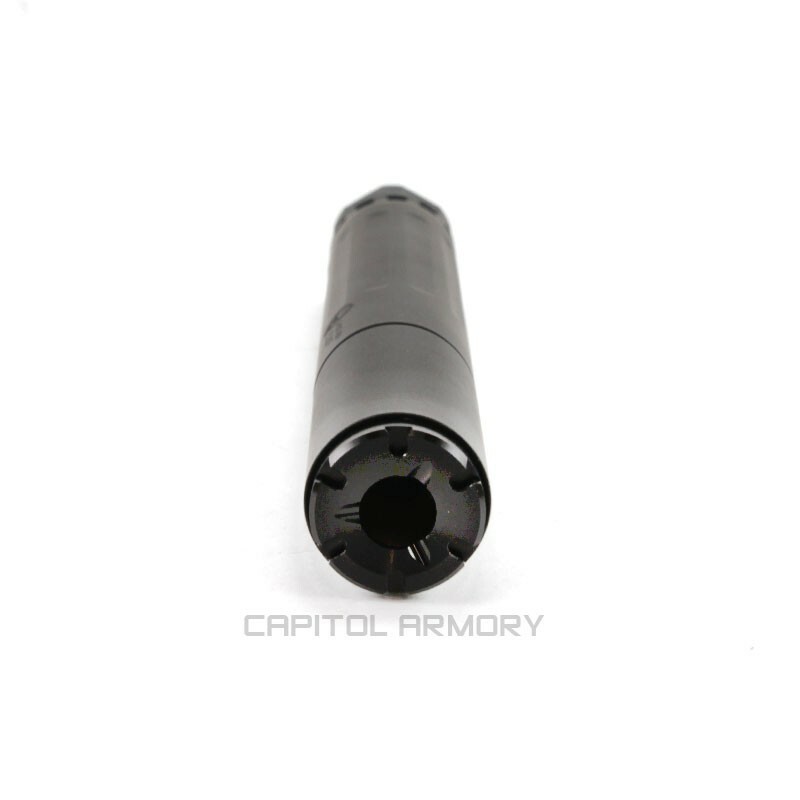 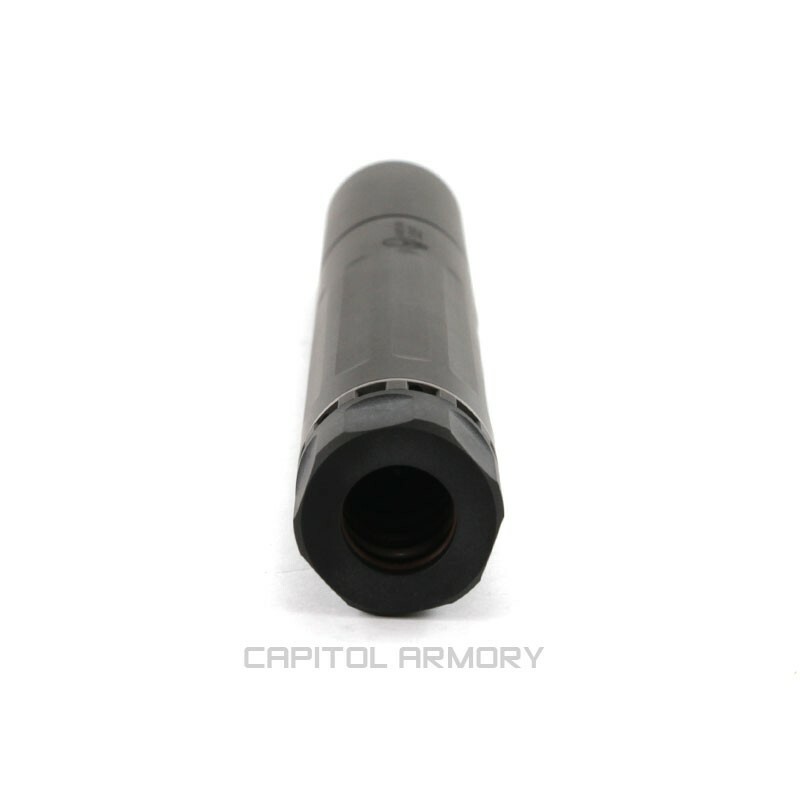 Introducing the modular multi-caliber pistol/subgun suppressor, the .45 Ghost – a centerfire pistol suppressor rated all the way up to 300 blackout sub-sonic. The Ghost™ is full auto rated and features a unique patent pending modular design. Break it down to the short configuration and you have the smallest and quietest .45 can in its class. When it’s time to be scary quiet, the Long configuration is the way to go.